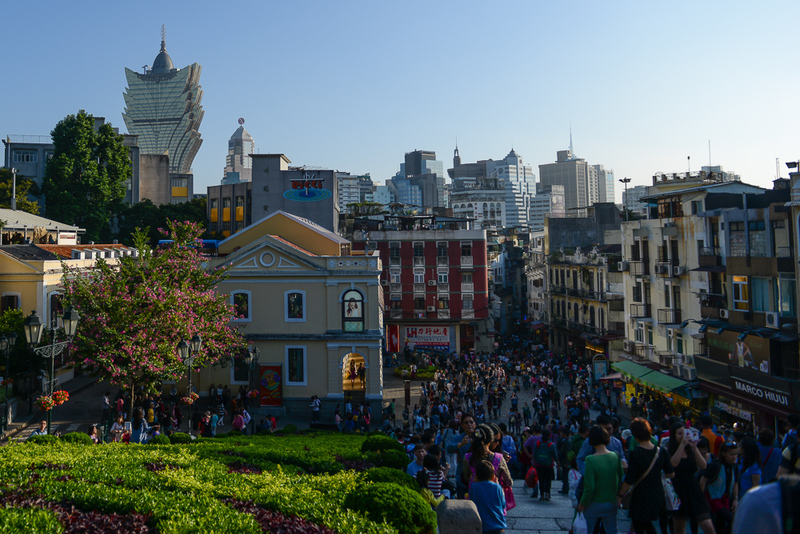 In retrospect I must say that I have never seen a city like Macau before. 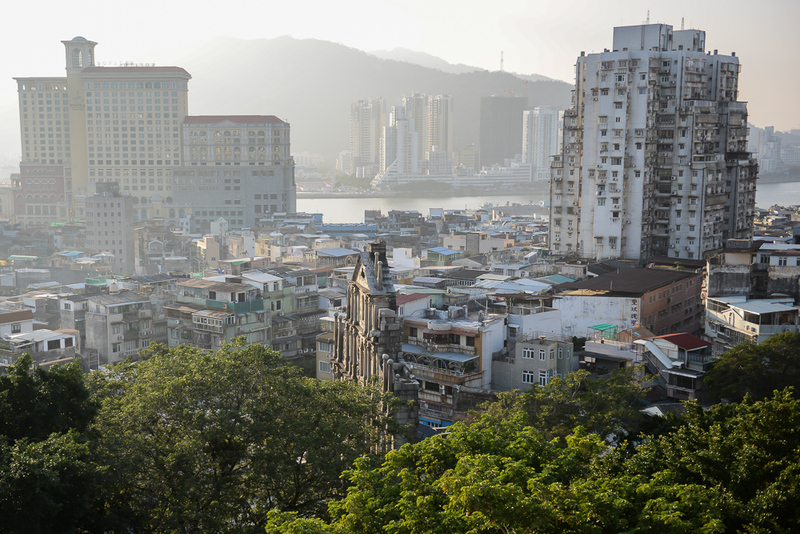 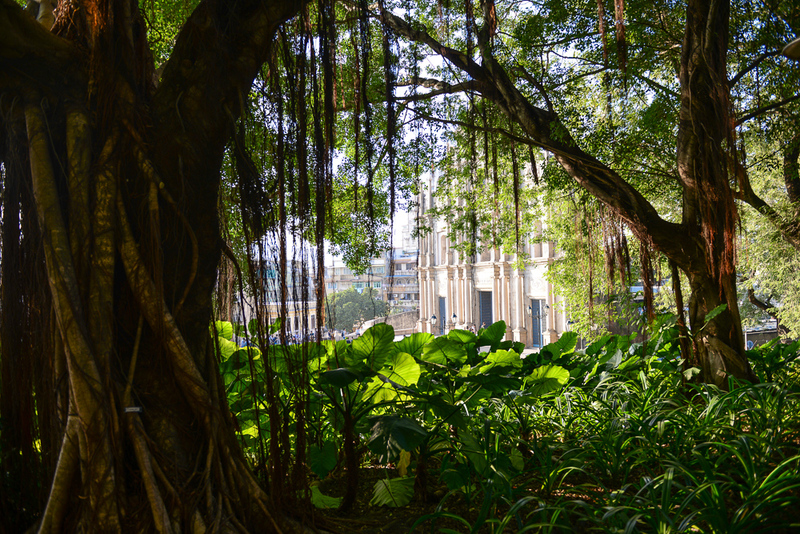 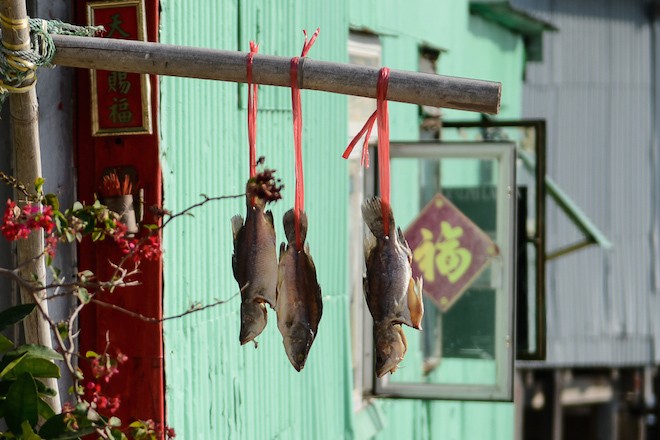 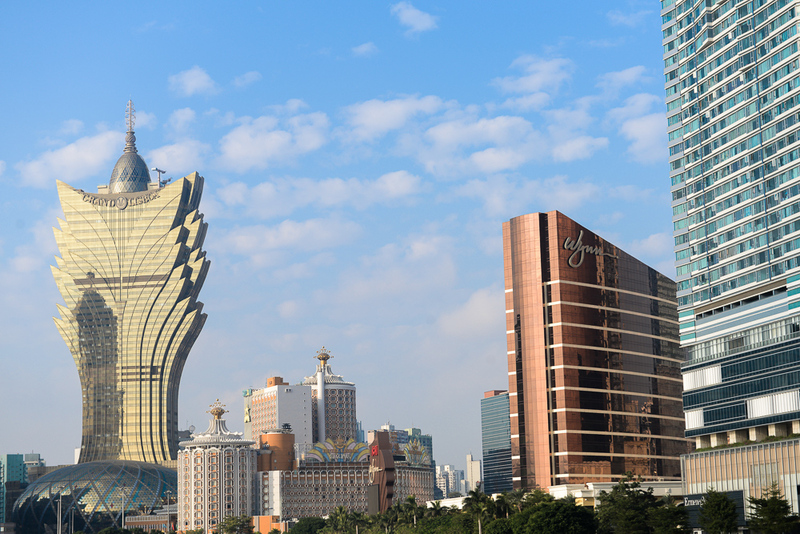 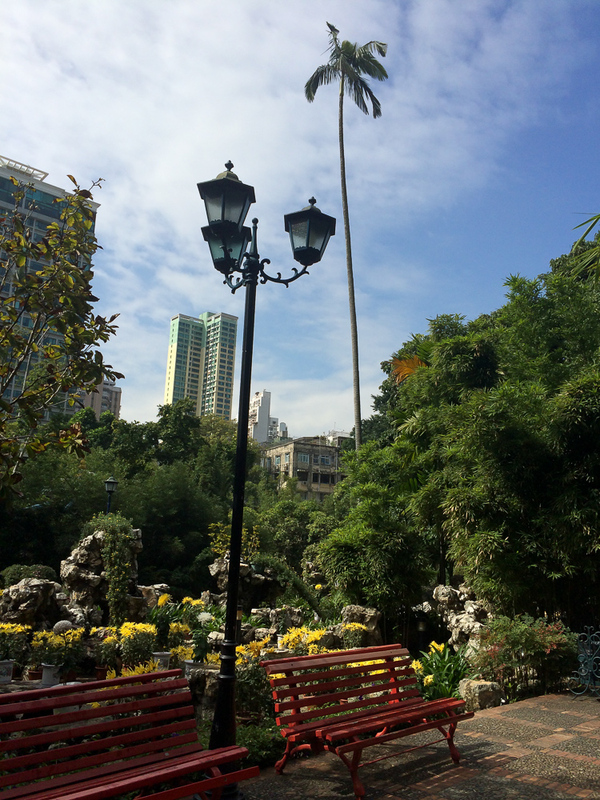 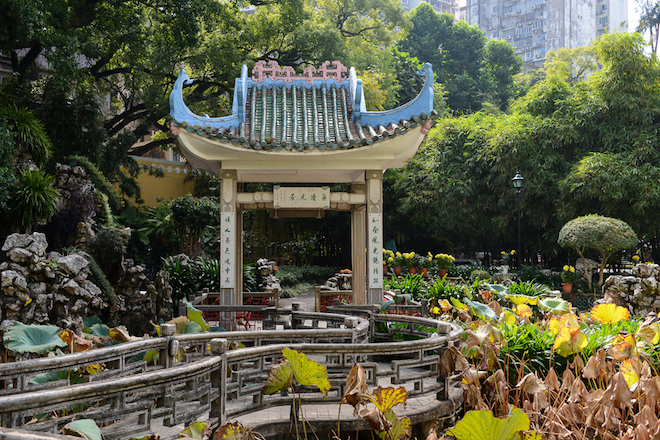 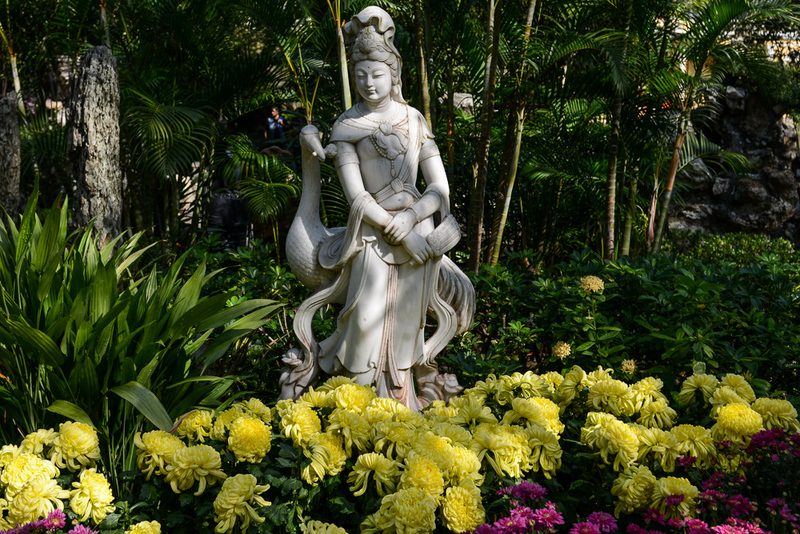 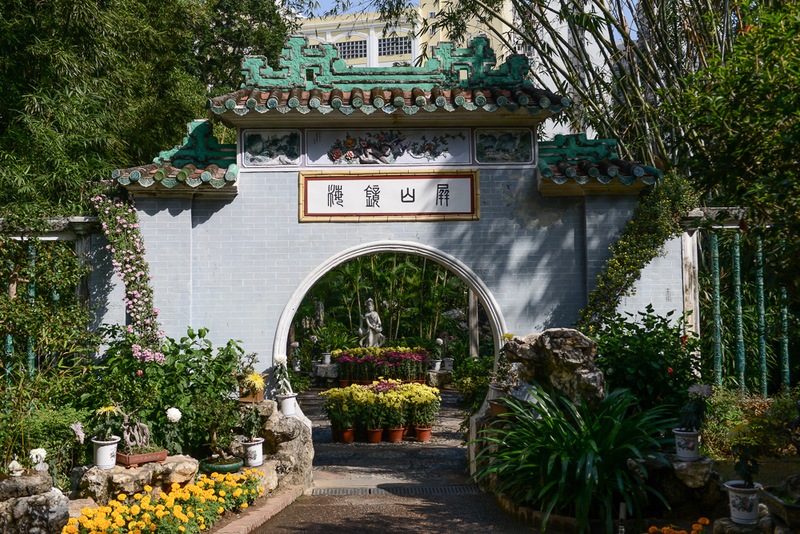 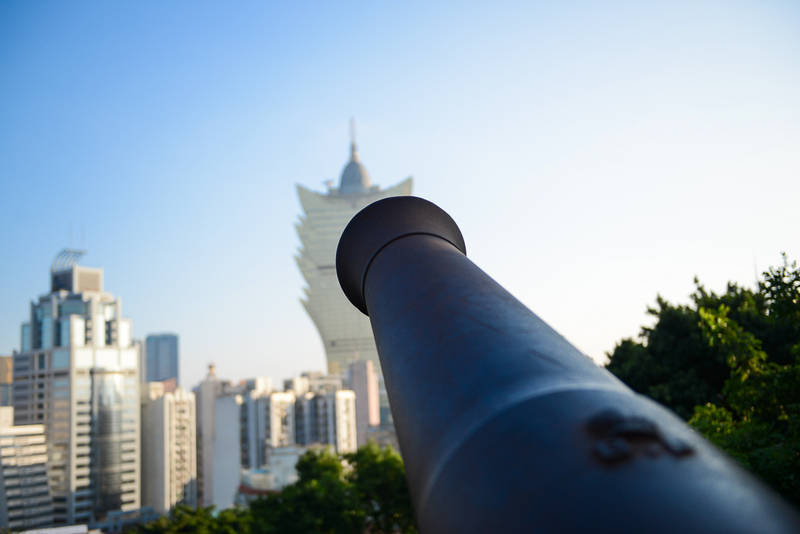 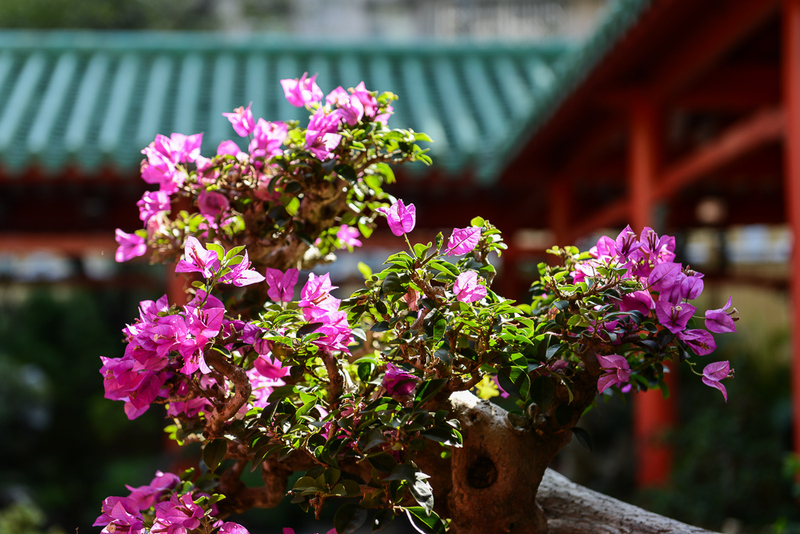 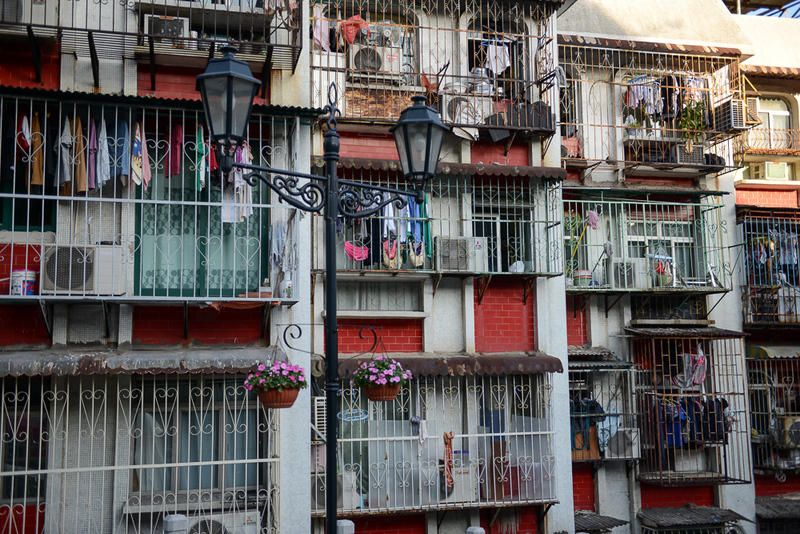 The contrasts in Macau are plentiful, which is why you may find yourself asking “Where am I?”. 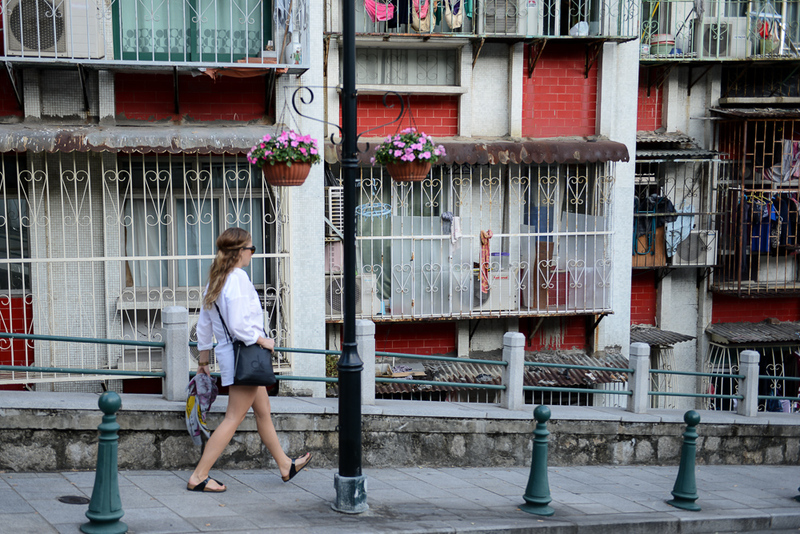 Portugal, China, Las Vegas? 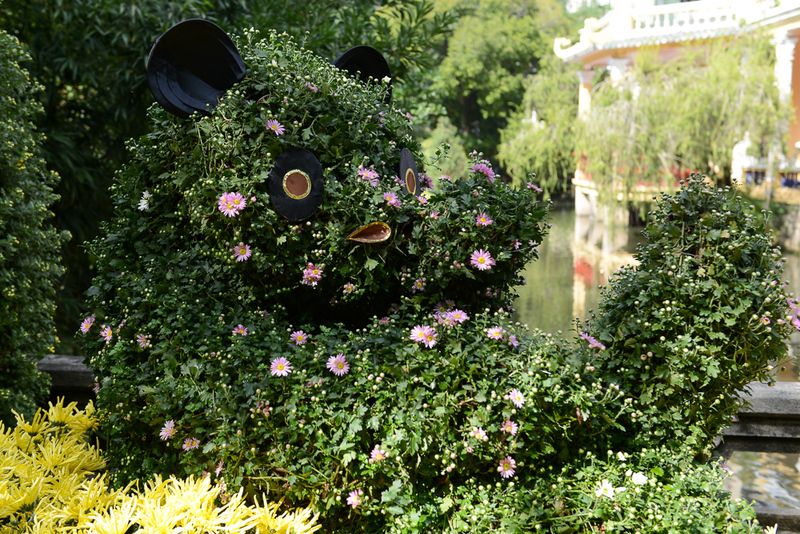 There are loads of things to discover. 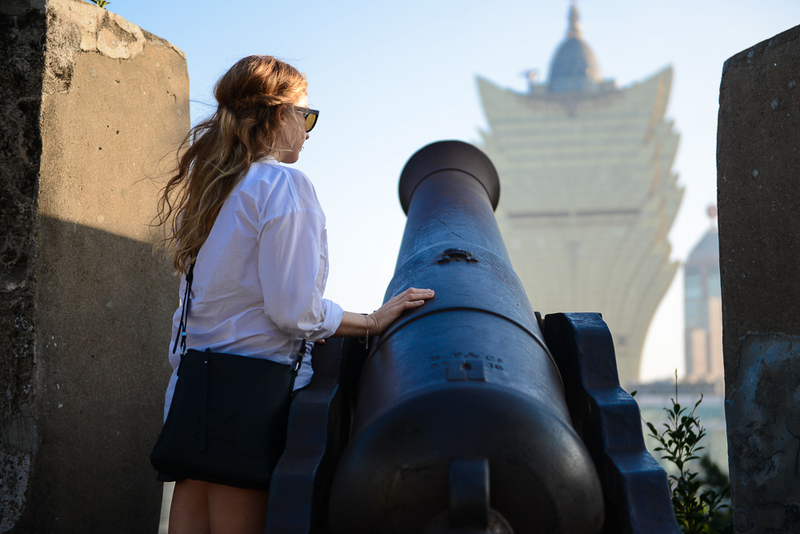 I will show you the most interesting sights. 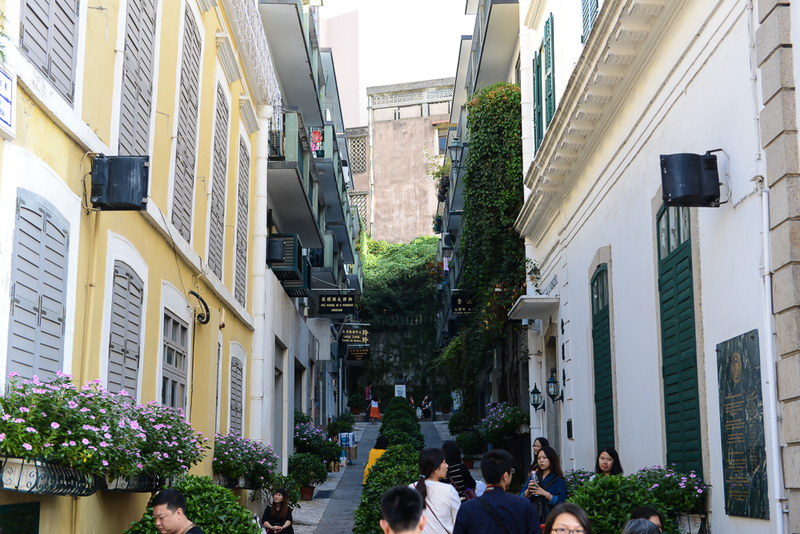 Imagine you are walking through an Asian city and find yourself between neoclassical and baroque style buildings while eating a portuguese Pastel de Nata. 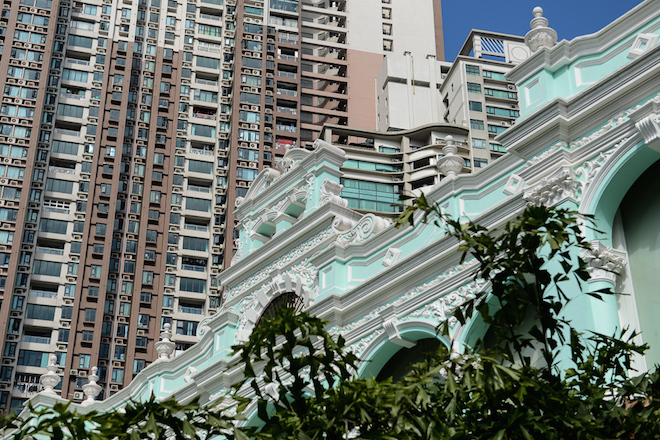 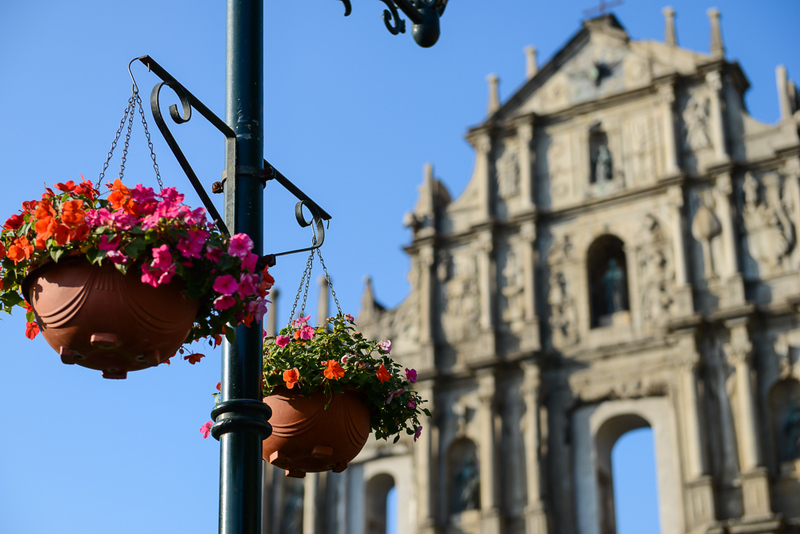 You will still find the portuguese influences all around the streets of Macau. For 450 years portuguese merchants and missionaries left their traces visible in churches, splendid residences or strongholds. 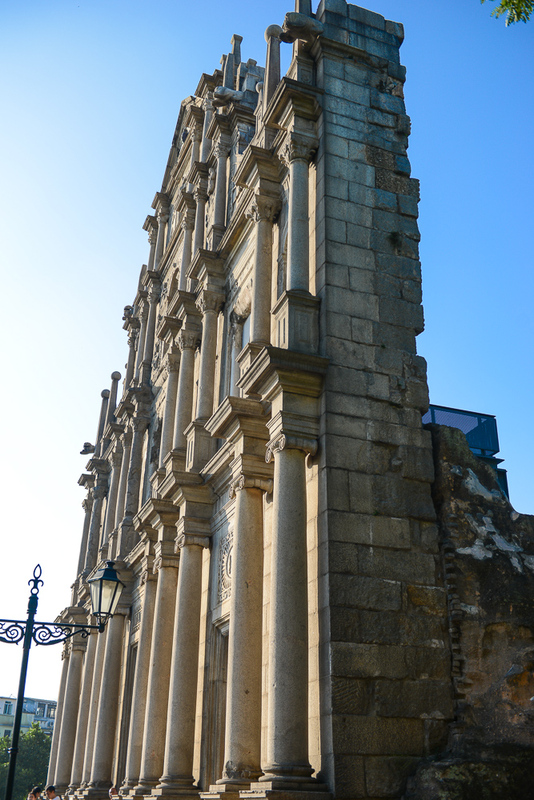 This kind of Portuguese historic center was announced as a cultural heritage by the UNESCO. 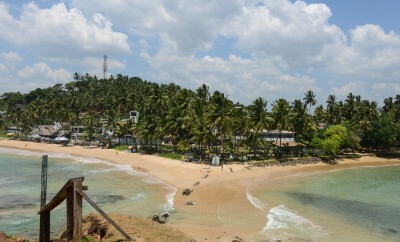 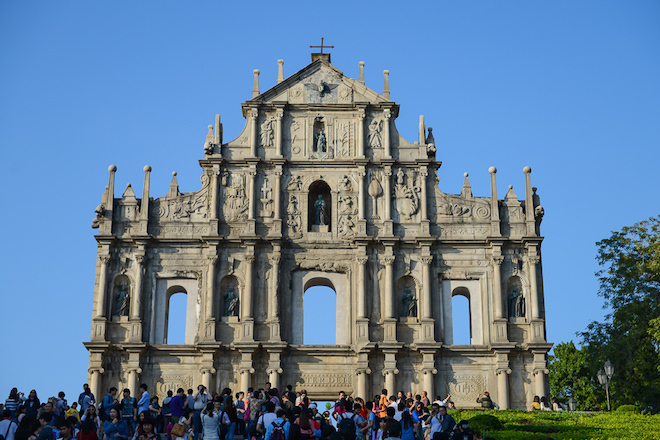 The absolute must-sees are the ruins of St. Pauls cathedral, the Monte Fort, the lighthouse and the senator square. 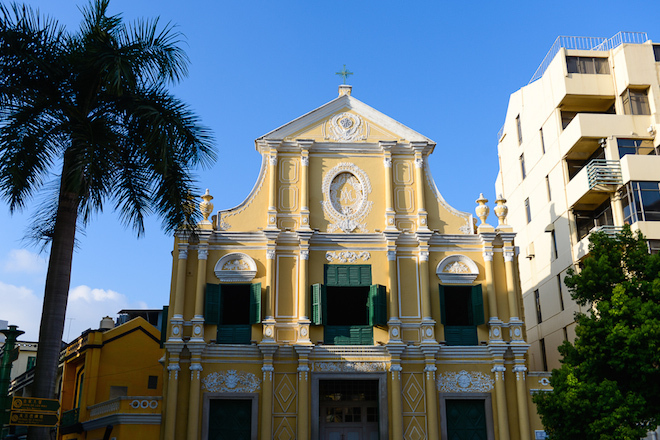 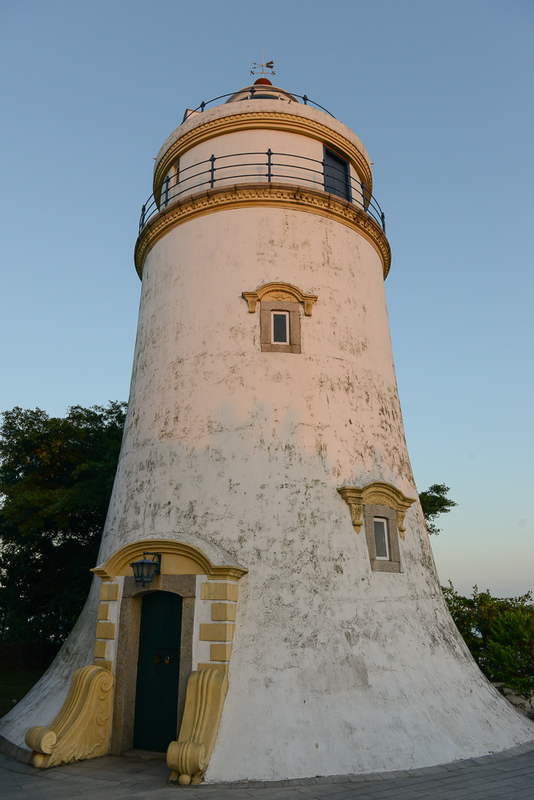 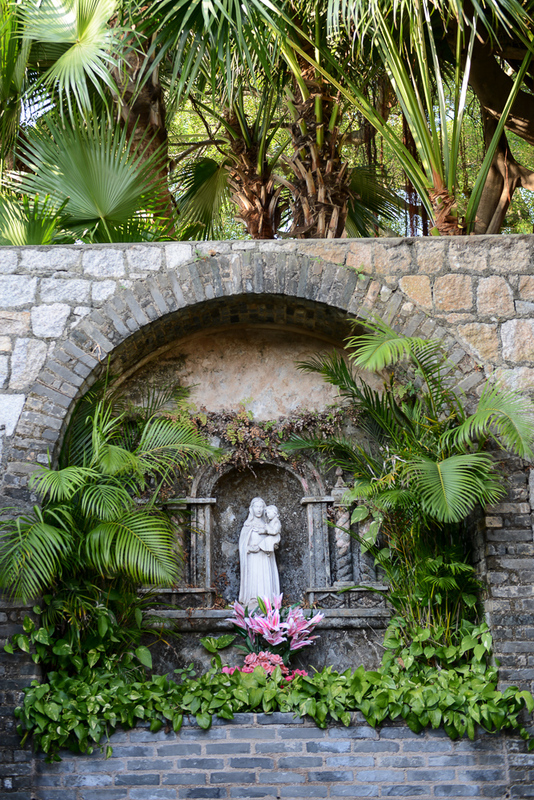 While strolling through the streets of Macau you will stumble upon many more ancient churches and mediterranean villas. 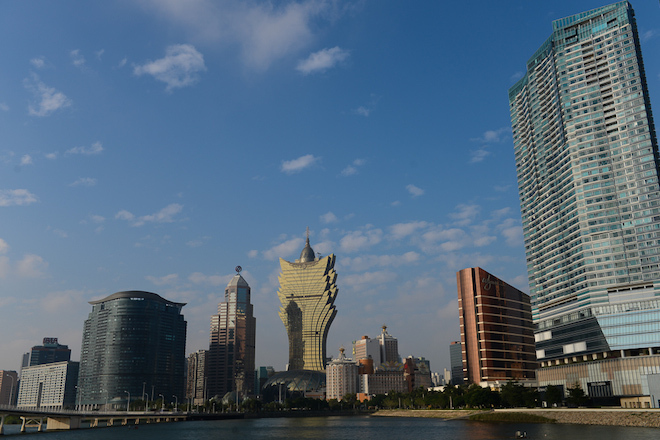 Sovereignty over Macau was transferred back to China back in 1999, Macau being a Special Administrative Region. 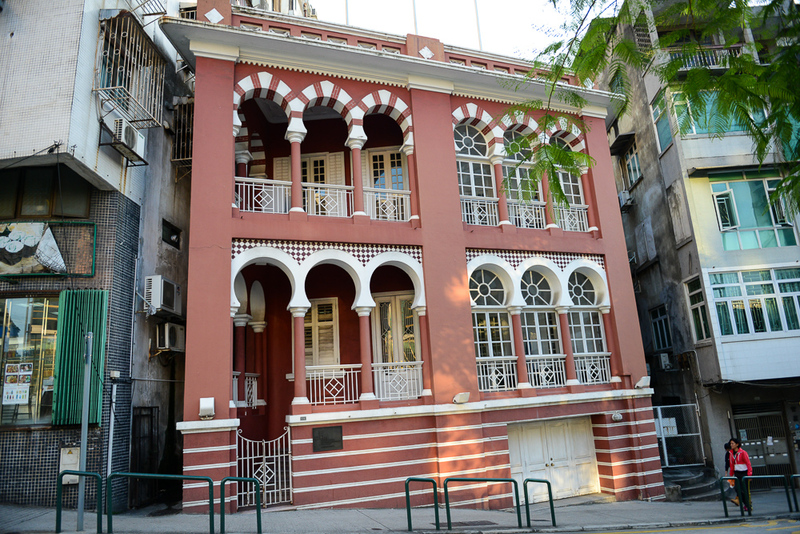 The two ethnic groups, Portuguese and Chinese, developed the unique Macanese culture. 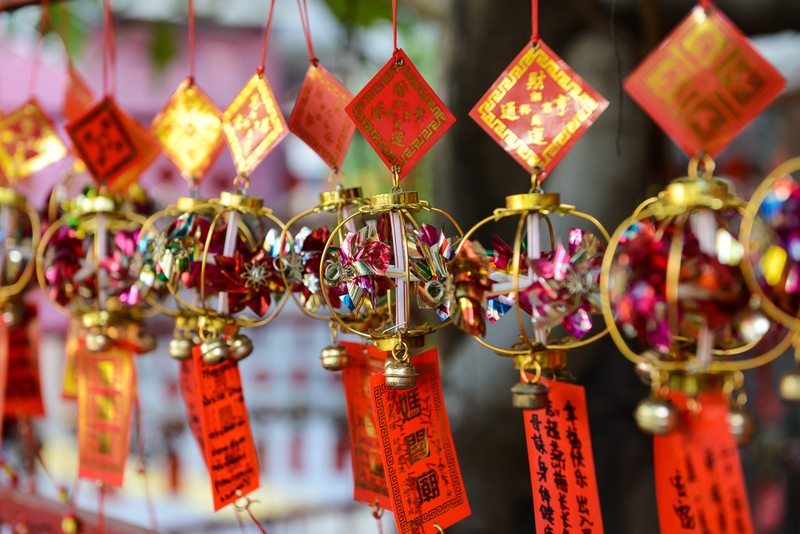 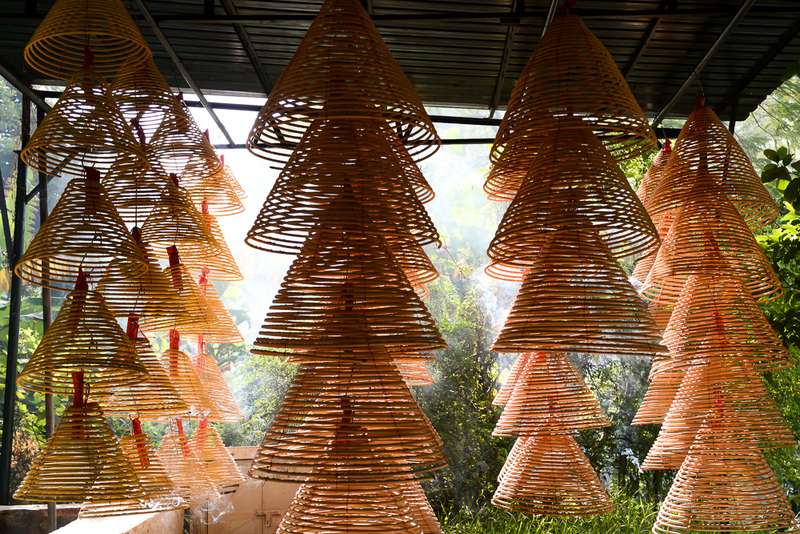 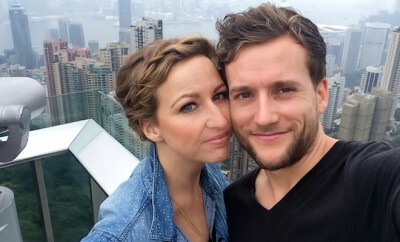 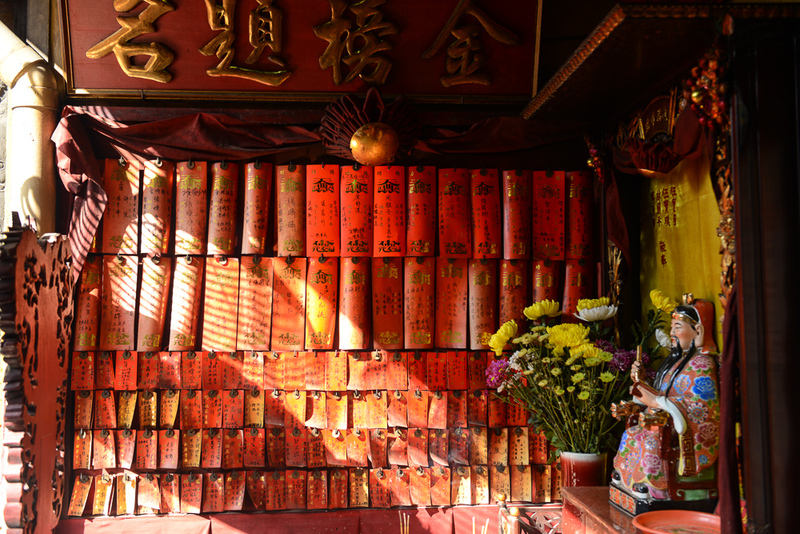 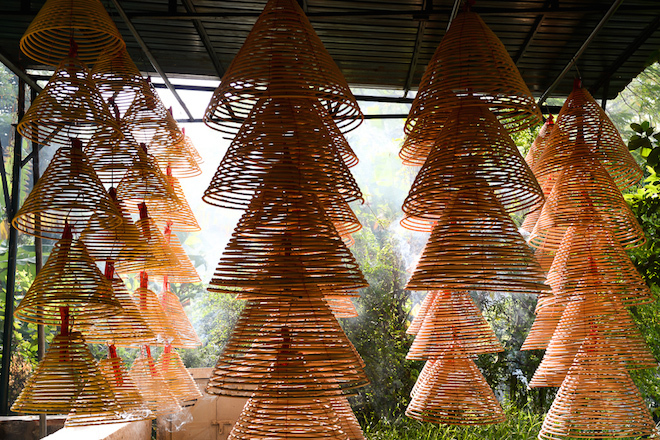 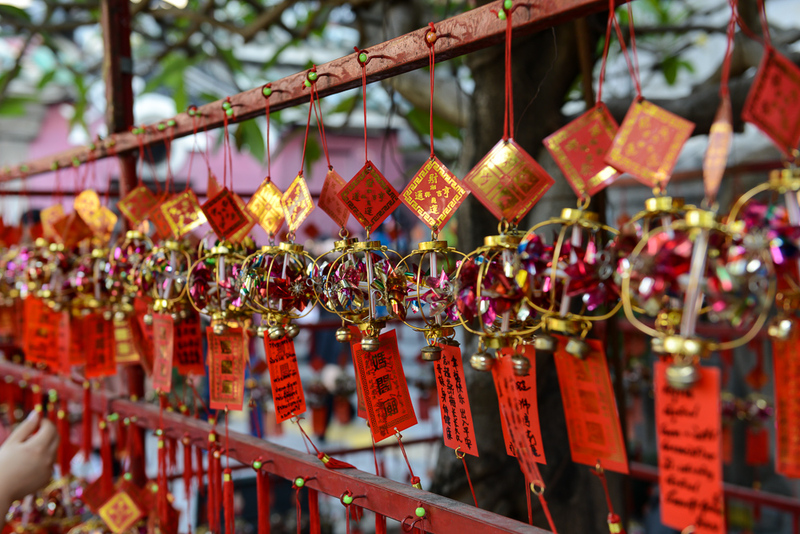 There are ancient Chinese temples as well as markets and festivals. 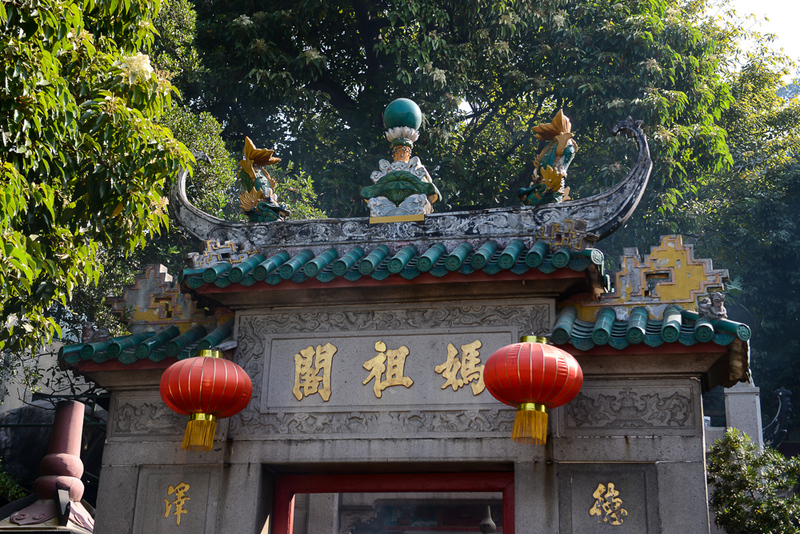 If you want to see the Chinese culture you should really visit the A-Ma temple, the Lou Lim Leoc temple and the local markets. 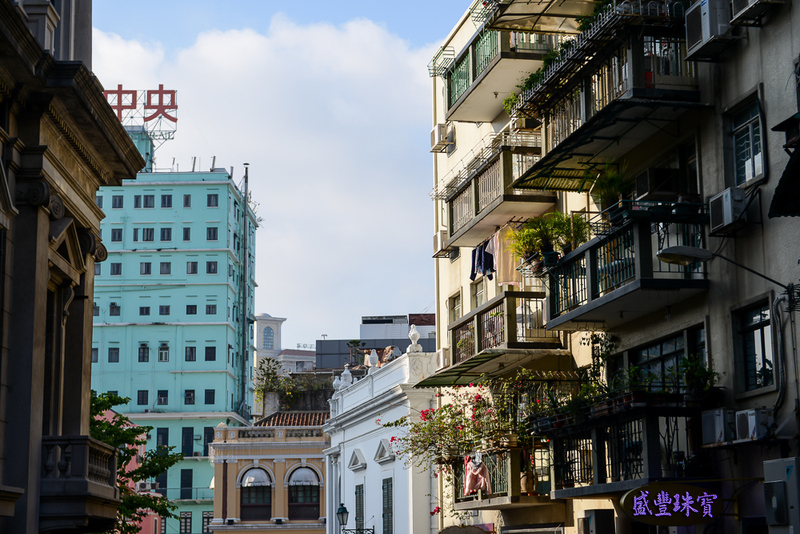 The contrast couldn’t be any bigger between strolling through the old town in the afternoon and seeing the sparkling skyline at night. 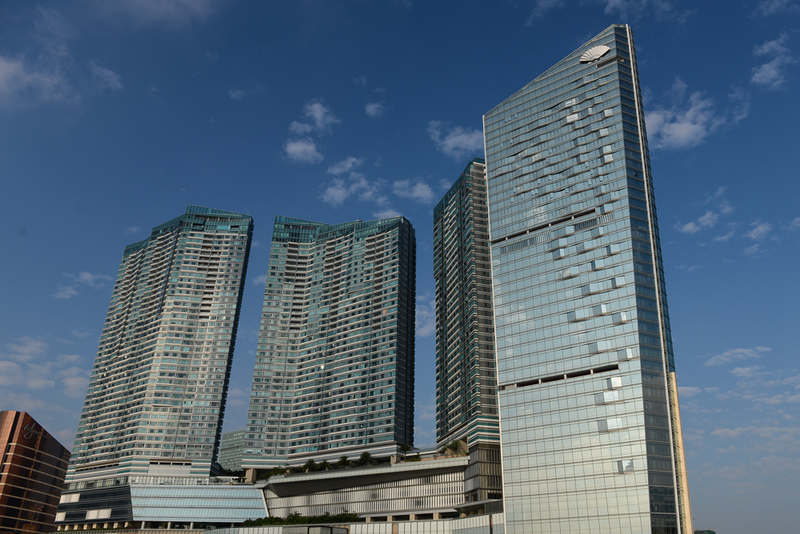 Huge, modern hotels with glass facades are situated around the Nam Van Lake, in the most modern and luxurious form. The Cotai Strip on the island Taipa is the booming place right now, as several mega resorts are currently being built there. 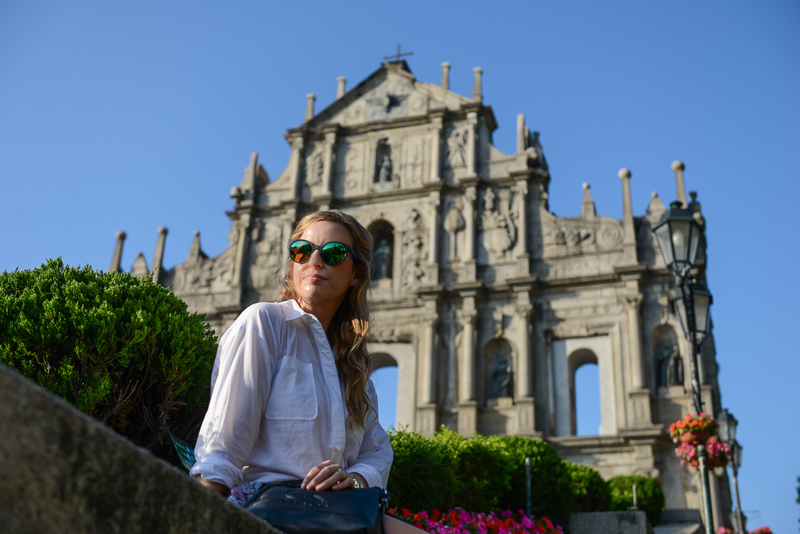 In cooperation with Macau government tourist office.